Buying eye popping, head turning tops and blouses all the time can leave a big dent in your pocket. But here is a collection of few blouses that are ultra chic and just for Rs. 699. Pair this white crop top with a long skirt or high waist trouser of your choice and you have a stunning outfit! 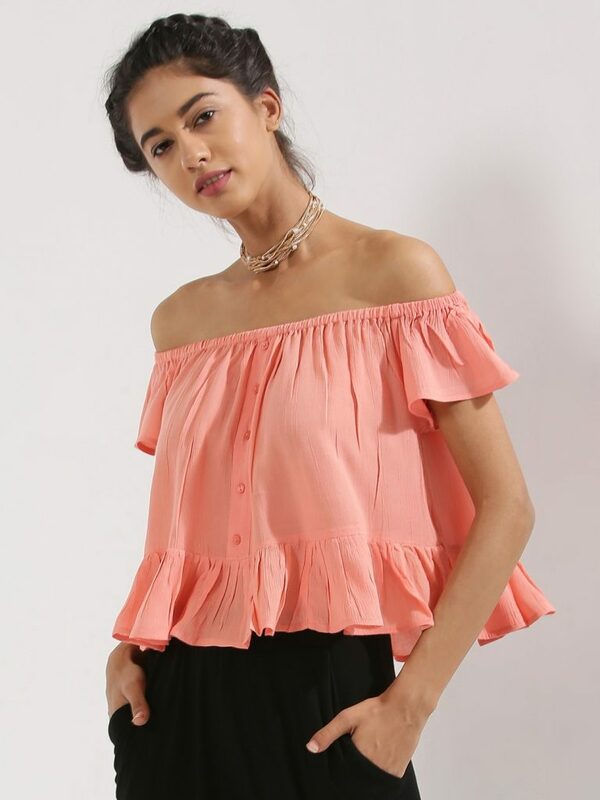 Team this top with shorts or a voluminous skirt, you will look gorgeous. Choice is yours, so invest in this chic number today! Pair this one with a black trouser and you have a head turning outfit ready! This slim fit crop top is the only thing you need to accentuate that tiny waist. Pair it up with hugh waist shorts and sneakers and you are ready for a day full of adventure! 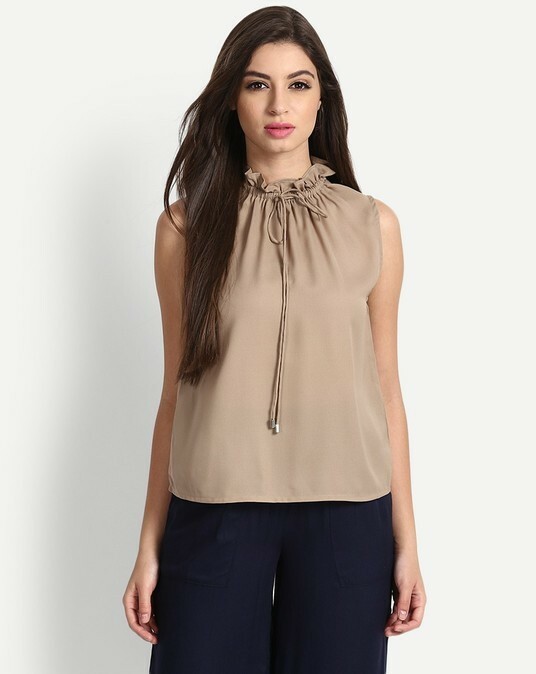 This is an all in one top, you can pair it up with pencil skirt or trouser for office or with shorts for casual outing. Pair this up with denim of your choice and you will be ready for any casual outing with friends or family. This will make a perfect top for a summer outing with friends. Pair it with shorts or jeans, it will make you look effortlessly beautiful. This one is a simple top that can be worn casually anytime!